Whim will be traveling the world this summer May 21st through July 10th! For the first time ever, Whim will visit six continents, with stops in eleven countries. Their stop in London is scheduled for 28 June, where they will be performing a concert in the beautiful St Clement Danes Church. 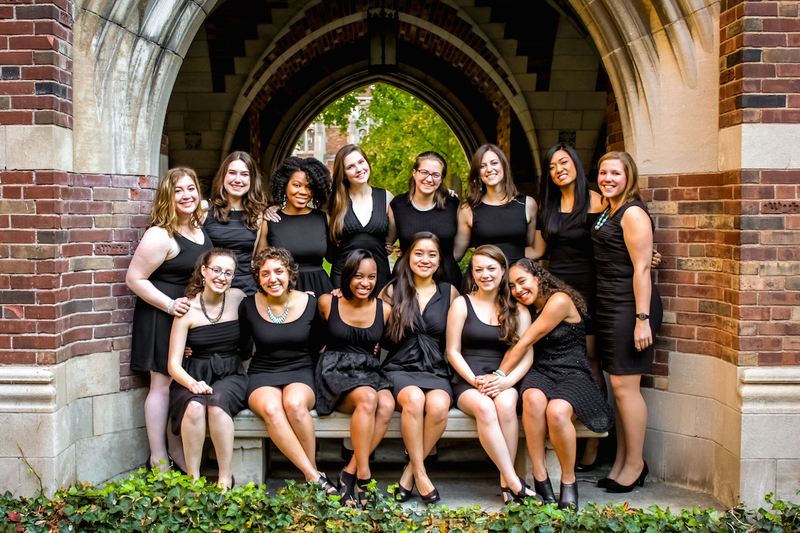 Don't miss out on hearing one of Yale's finest a cappella groups perform.